London is one of the most exciting cities to see in the world and there is more to it than meets the eye. Some would say that it is an exciting city full of diversity and unique sights, others might say that there are some of the most incredible things to do and see which often means that without planning and preparation ahead of your time, you may end up not taking advantage of some of the best things to do. London is vast, and with so many different things to see and do, you may be wondering where to start. So I thought I would share with you some of the best things you need to when you next visit London. You’re welcome! Whilst in London, you must ensure that you take in some of the most well-loved attractions on offer. That means things like the museums, which are full of fantastic exhibits to explore, as well as things like art galleries like the famous Tate Modern. You might also want to think about visiting some of the other iconic sites that London has to offer. Westminster abbey, The Houses of Parliament, Tower of London and the London Bridge. There really are some fabulous places to see in London so a quick look online will help highlight the best places you might find of interest. You might also want to consider seeing a musical or a theatre show while you are there. 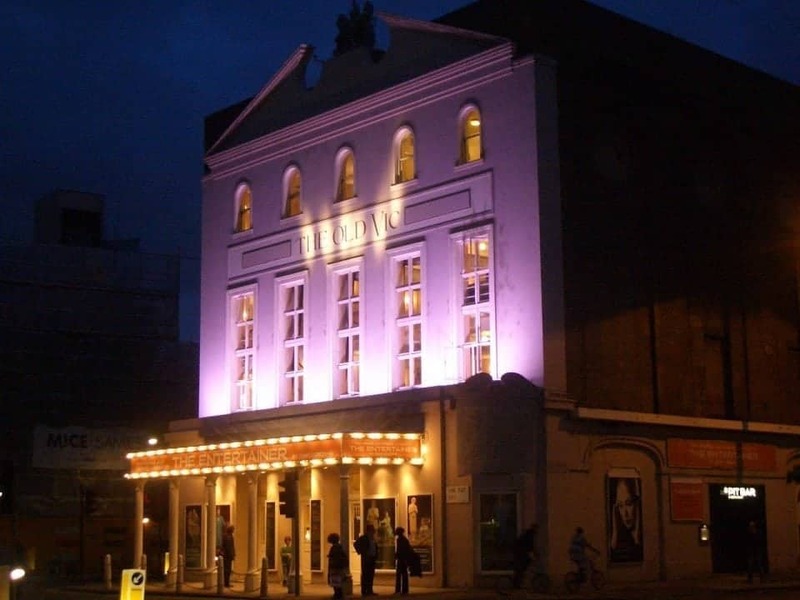 The famous Westend is full of theatre showcasing some of the best shows and theatre in the world. You could catch the funny The Book of Mormon musical or something like Chicago, it would all depend on your taste in musicals and theatre shows. But it certainly is something to experience when in London. Sometimes you just want to experience a place like a local and there is no better way to do that than enjoying the wonderful markets on offer. Some of the most famous include Portobello road market and Camden market. There you are sure to find fabulous ingredients and also some amazing finds and unique objects. Definitely a way to remember your time in London. 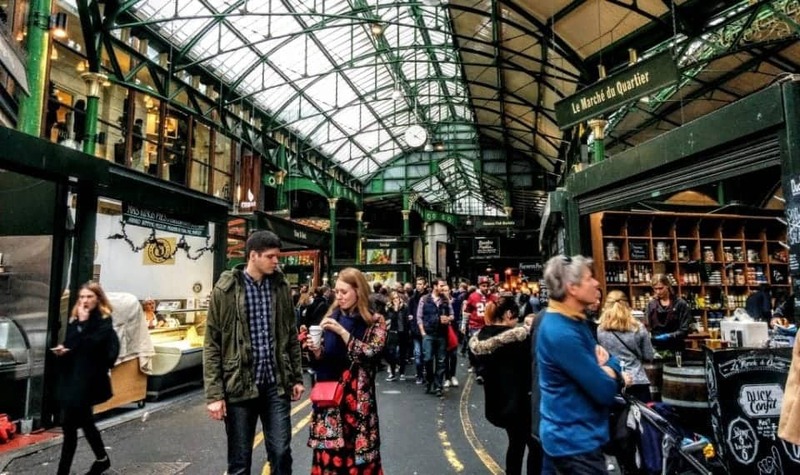 If you have the chance to go and explore Borough Market and take the food tour have a read of The Boutique Adventurer Amanda’s article on London Food Tours: Exploring Borough Market. 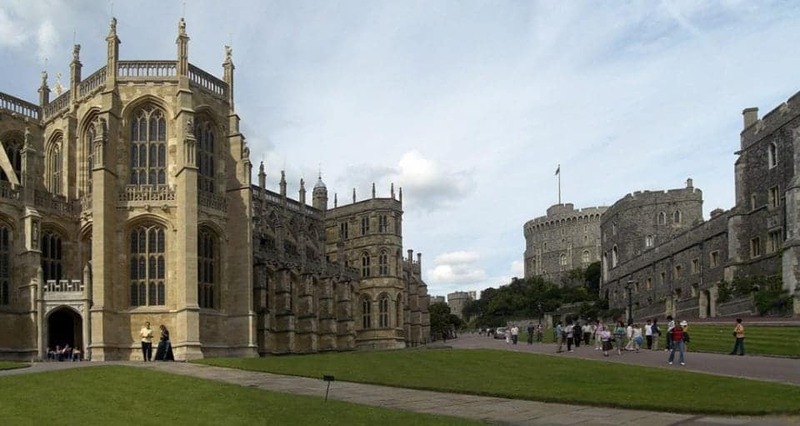 Some of the other iconic sites you can’t ignore, especially with recent events involving the Royal family, would be your chance to enjoy the residencies in London. This includes the famous Buckingham Palace and also Kensington Palace. In Buckingham Palace you can take a tour, and Kensington has a great memorial garden at the moment where a special garden has been created to Romberg Diana, the Princess of Wales. Maybe you want to take in the magnificent skyline that London has to offer, and one of the best ways to do it is from either The London Eye or at the top of The Shard. Both of which are great attractions in there own right, and they can be a wonderful way to spend some time taking in the beautiful sights, the sunset maybe, or just enjoying the view. 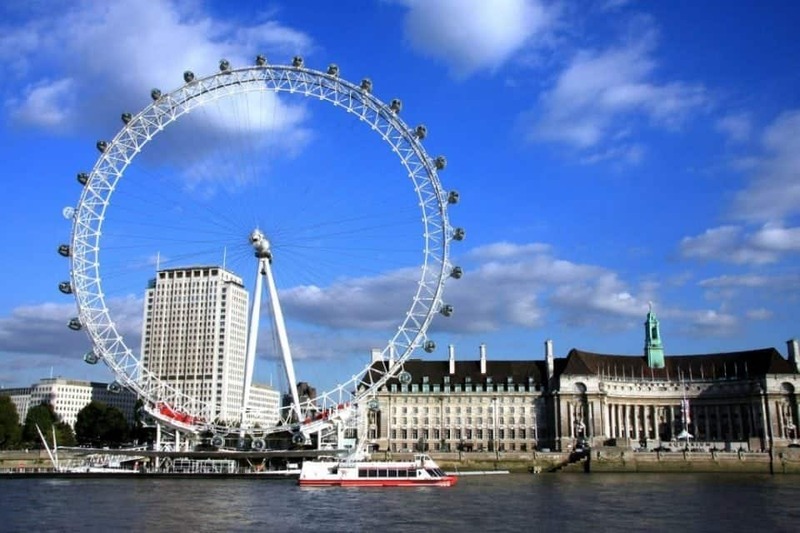 Check out how I got great deals on 2 for 1 on the London Wheel in this article. London has some amazing shops. 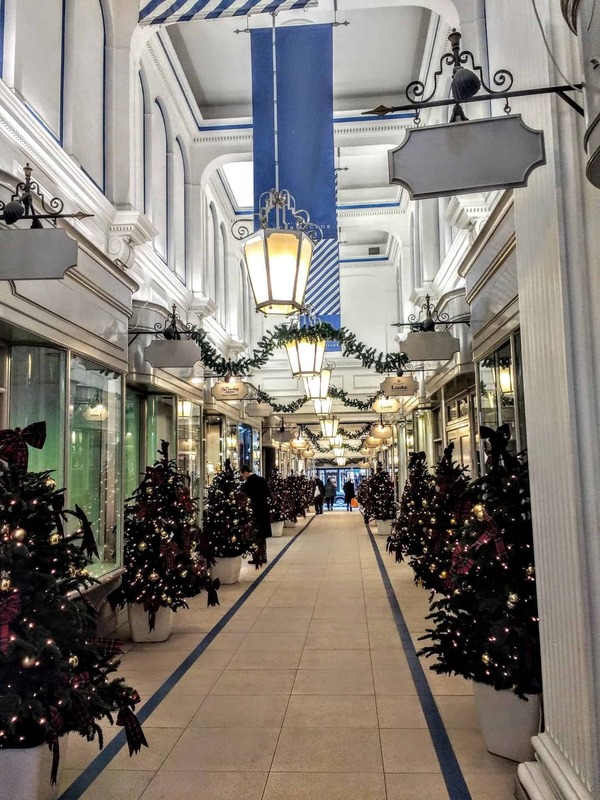 Not only do you have the fabulous high street, but department stores such as Harrods are just one of those places you have to see at least once in your life. Harrods is a great store, but in London you can also find some amazing little boutique shops. There can be stores that sell unique and different clothes, or even smaller boutique stores for things like furniture and Knick knacks. Finally, you could also take advantage of some of the most amazing bars and restaurants the capital has to offer. First of all, you have an array of Michelin starred restaurants including Gordon Ramsay’s restaurant in Chelsea. But there are also some great restaurants catering to all cuisines, and the bars on offer are full of fun and atmosphere. A quick look online will help you plan your itinerary to include some great food spots and finds. So you may want to think about doing a little research before heading to the city so you can cater to everyone’s needs, including your own. I hope that this has given you something to think about when it comes to your next trip to London. Great tips, I will be in London for 2 weeks this summer and I will take advantage of these tips. I hope that I will be able to see the markets.